He has worked in the legal sector for over 25 years and brings a wealth of experience to the business. 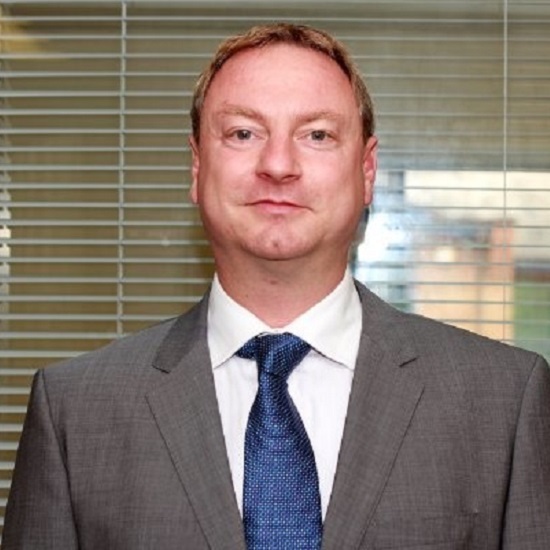 He has worked as an RTA fee earner, ran a costs department and was Legal Services Director for a Midlands based Legal Services Provider.He went on to become one of the UKs leading ATE specialists. As well as operations, Steve has overall responisbilty for Sales, Marketing and Development for the company. If you need to know more about our services or wish to work with us then Steve is the person to speak to.